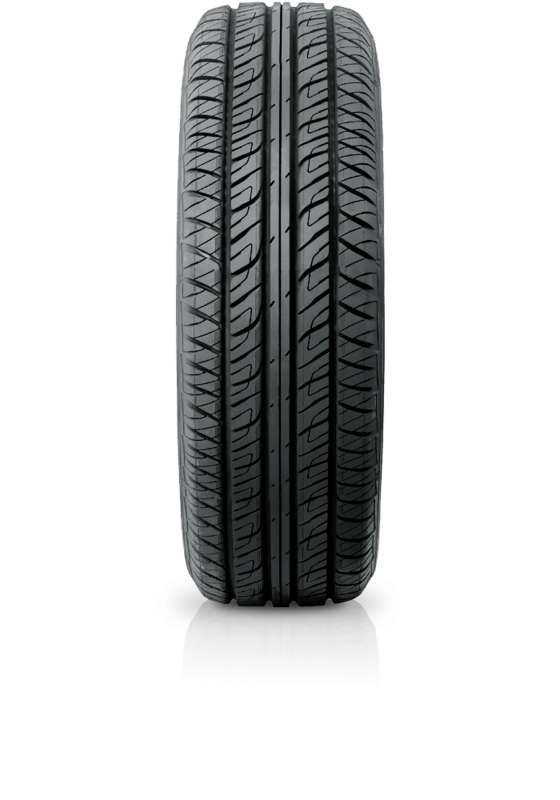 Dunlop Grandtrek PT2 best suits the four wheel drive owner who enjoys a quiet smooth cruise along the highway. Dunlop Grandtrek PT2 best suits the four wheel drive owner who enjoys a quiet smooth cruise along the highway. Engineered in Japan, the Grandtrek PT2 has been designed to provide high speed stability and comfort for SUVs. The silica based tread compound provides improved handling in wet conditions, extended mileage and improved fuel economy.